Diplomacy is not only a function of the military and the federal government, but it is very much an integral facet of multinational corporations. The diplomatic agenda pushed by American multinational organizations is one focused on building trust between nations as a way by which to further national security aims. Additionally, the spread of American businesses overseas allows for the introduction of business ventures into areas otherwise untouched by basic capitalist ideas. Since American multinational corporations are predominantly apolitical forces, their primary purpose is not to force a political agenda, as seen in other diplomatic outlets. However, multinational corporations still have the abilities to introduce other countries to the basic tenets of American democracy through the business interactions that take place. Due to the extent of interactions between American multinational business and other countries, these businesses are one of the most important outlets when it comes to shaping the perception of America abroad. For the scope of this paper, the interactions of American multinational oil companies will be examined. As multinational corporations are involved in the development of foreign infrastructure, their relationships abroad should be considered as a viable alternative for diplomatic action when military and state actors fail. Within the oil industry, the presence of American multinational corporations have allowed the growth of otherwise improbable relationships and the promotion of U.S. values abroad. The presence of U.S. oil companies in the Middle East have allowed a line of communication to bridge the gap between the starkly different Western and Islamic worlds. American involvement in the Middle Eastern oil prospects began in post-World War I period as American business was eventually permitted under the British mandate. It was evident that U.S. military and economic power would be beneficial as the Middle East was unstable and its future looked to be volatile.1 Since the U.S. became involved in the oil scene in the 1920s, it has only used this connection to strengthen bonds between itself and Saudi Arabia. Despite the inherent benefits attributed to the multinational nature of oil companies, there are some considerable downfalls that must be taken into account. Prior to the U.S. invasion of Iraq, American multinational oil corporations were involved in humanitarian aid efforts to try to quell the mistreatment of the civilian population. However, this initiative, known as the Oil for Food program, devolved into an international scandal in which American corporations like Chevron received illegal kickbacks which undermined the goal of transmitting food to a population crippled by United Nations’ sanctions.4 The fact that Chevron was manipulating this program to its benefit demonstrates the possible risks associated with using multinational corporations as means for diplomacy.5 Multinational corporations are subject to the whims of their executives, thereby allowing for their private ethical perspectives to drive the corporation’s representation of American ideals in foreign states. Despite the bad reputations evoked by some multinational corporations, the overall purpose of these businesses is grounded in their desire to spread American interests abroad. One of the most influential examples of the positive power of multinational corporations is direct advancement of African civilizations in Chad by ExxonMobil. American interests in Africa peaked following World War I, but were overshadowed in the years since, until 9/11. Africa was not of strategic interest to the U.S. until it was determined that it was a breeding ground for radicalized terrorists. Prior to the unfolding of 9/11, ExxonMobil explored Chad as an option for oil extraction. 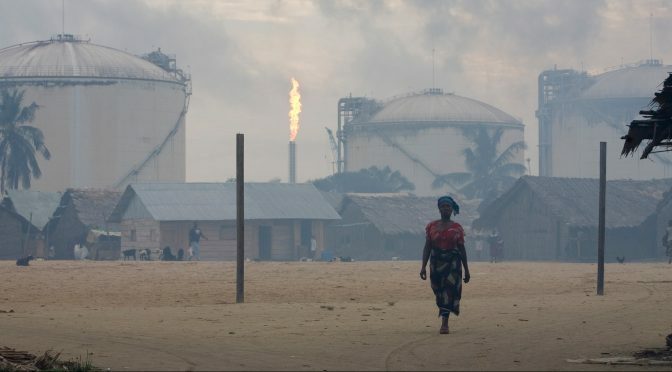 These plans for extraction detailed that how the country was to develop its infrastructure, education, and healthcare through the use of the money received from taxes and royalties from the oil produced.6 By investing in Chad, Exxon-Mobil was able to provide about $4.2 billion dollars of aid, whereas the United States was only providing about $3 million dollars of aid to the area.7 The United States’ positive presence in the area allowed for a smooth transition of American military and state presence in the years following 9/11, as the CIA established stations in the area to monitor and track terrorist cells thought to have been left over from Bin Laden’s time in Sudan during the 1990s. Whereas the military and state was primarily focused on missions regarding terrorist activity, Exxon was involved in turning their business aims into an opportunity for eliminating poverty in the region. The bonds forged between Exxon and the local population prior to the introduction of American operatives in the region made this transition much easier than if Chadians had no prior interactions with American people. This may be just one case study of the impact of the diplomatic power of an American multinational corporation, but it exhibits the mindset of the American business owners to further American ideals abroad. Multinational oil corporations do not only have to form relationships with other states, but they have to coordinate with each other. Looking to the future, American oil corporations will be faced with the challenge of competing with Saudi Aramco, the largest multinational corporation in the world. As this one entity has more power than any other American based company, it has the power to bend the U.S. to their will. The question that remains is: How will the American values modeled by multinational corporations abroad continue future diplomatic relations? Monica Sullivan is a 3/C Midshipman at the United States Naval Academy. She majors in Political Science with a minor in Spanish language. In her free time, Monica enoys singing with the Protestant Chapel Choir. Coll, Steve. Private empire: ExxonMobil and american power. London: Penguin, 2013. “Q&A: Oil-for-food scandal.” BBC News. September 7, 2005. Accessed March 31, 2017. http://news.bbc.co.uk/2/hi/middle_east/4232629.stm. “Chevron to Pay $30 Million to Settle Charges For Improper Payments to Iraq Under U.N. Oil For Food Program.” U.S. Securities and Exchange Commission. November 14, 2007. Accessed March 30, 2017. https://www.sec.gov/news/press/2007/2007-230.htm. Myre, Greg. “The 1973 Arab Oil Embargo: The Old Rules No Longer Apply.” NPR. October 16, Accessed March 30, 2017. http://www.npr.org/sections/parallels/2013/10/15/234771573/the-1973-arab-oil-embargo-thE-old-rules-no-longer-apply. Yergin, Daniel. The Prize: The Epic Quest for Oil, Money & Power. London: Simon & Schuster, 2012. 3. Steve Coll. Private Empire, 154-176. 6. Steve Coll. Private Empire, 154-176. 7. Steve Coll. Private Empire, 154-176. The Asia-Pacific region holds great value to the Australian LNG, as it is a market with long term demands. 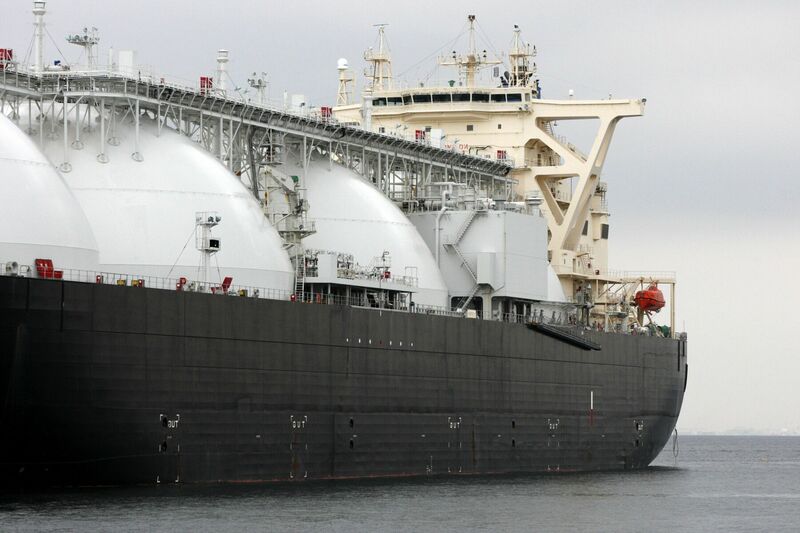 In context of trade, global LNG industry faces competition with Qatar, Malaysia, Indonesia, and the U.S, but Australia has marked its position. 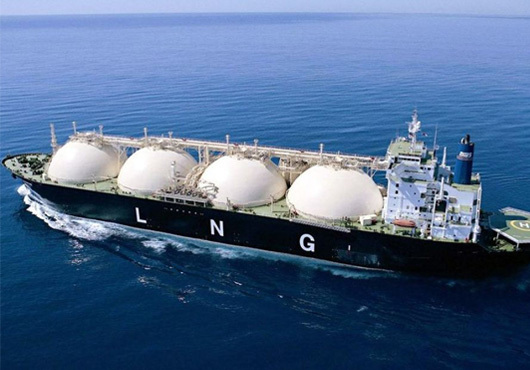 Examined by Oxford Institute for Energy studies in their paper “The Future of Australian LNG Exports….” Australia aims at establishing its international position in the energy market and particularly towards the Asia-Pacific. Geopolitics of the Asia-Pacific has progressed, multidimensional forces promoting global and regional development including security ambitions. In relation, the Chinese initiative of the Silk Road and the 21st Century Maritime Silk Route aim to connect Africa, Europe and Asia, and poses numerous questions in the field international relations and development. Chinese enterprise predicts greater demand of LNG in the region, according to the Asia Times there will be over 900 projects involving 60 countries in the New Silk Road Economic Corridor. Simultaneously, the existing conflicts in the South China and East China Seas are a potential source of maritime security predicament; asking if conflict is evitable amongst states? Internationally, LNG will also help Australia’s goal to establish itself as a more active participant in the Asia-Pacific region, as outlined in the government’s 2012 white paper “Australia in the Asian Century.” Perhaps, Australia does have a concrete direction of international growth through LNG exports, at the same time maritime security remains equally essential. 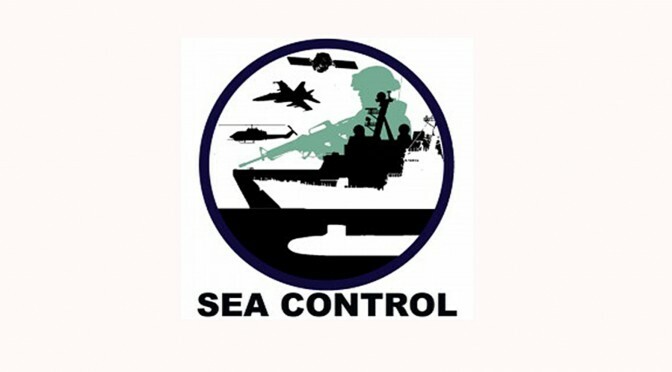 On the same course, the Australian Defense white paper from May 2009, “Defending Australia in the Asia-Pacific century: Force 2030”, does signify importance of maritime security and a self-dependent defense strategy in the oceans. A liquefied natural gas (LNG) tanker operated by Energy Advance Co., a unit of Tokyo Gas Co., is moored at the company’s Sodegaura plant in Sodegaura City, Chiba Prefecture, Japan, on Thursday, March 22, 2012. Maritime security challenges are interlinked through adverse economic breakdown for LNG exports that fall under threats of terrorism and piracy. Possibly, terrorism remains a vital concern as LNG cargo can be targeted as floating bombs, the statement is supported as quoted in the book “Organizational and psychological aspects of terrorism” by the Centre of Excellence Defence Against Terrorism, “There is a concern amongst many maritime terrorist experts that a terrorist group could use a hijacked LNG tanker as a floating bomb. The amount of LNG held in a large tanker could generate an explosion of a similar size to a small nuclear bomb.” . Religious radicalization in the Middle East and terrorism in South Asia and Southeast Asia are both critical towards safety of Australian LNG shipments to their destinations. While transnational concerns have a firm relationship between maritime commerce and security, concurrently the 21st century has evolved geo-political concerns. The increasing power projections and geo-strategic goals in the Asia-Pacific are strongly connected to international maritime security. The wider hypothesis can be “Effect of Geopolitics in the Asia-Pacific towards Maritime Security.” The relationship between geopolitical dynamics and transnational crimes in the seas has shaped a new picture; while an important question is; would the latter capitalize on the stance? U.S ambitions in the Indian and Pacific Ocean are towards deploying 60% of its naval fleet by 2020. Perhaps, sea lines of communication for Australian exports are not only critical towards intra and interregional trade, but geopolitics post 2020 will evolve the architecture of maritime security. It is equally important to sustain international harmony in the maritime sphere of Asia-Pacific, but are China, USA and other rising powers willing to extend collaboration and coalitions for maritime security? Many experts and scholars from war studies and international relations agree towards the minimum possibility towards a military conflict in the Asia-Pacific, but they don’t completely rule out the fact. 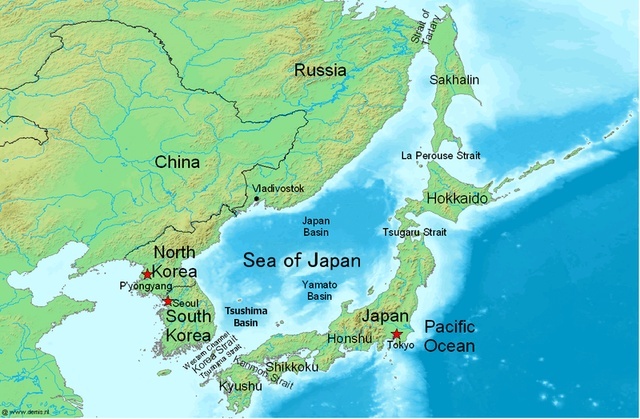 Power projections in the seas of Asia-Pacific remain a source of anxiety, and the deployment of submarines and destroyers in strategic positions produces a negative image. Transnational criminals today have accelerated in their modus operandi by advancing in strategic intelligence through contemporary technologies. The cyber domain remains sophisticated, but has its cons that can be favorable to criminals for locating LNG shipments through GPS tracking and etc. On the same note, the Straits of Malacca remain the central route for Australian LNG shipments to pass towards East Asia; the year 2014 had accounted for 75% of the world’s piracy attacks in the area. Further, in an article from BloombergView “Islamic State Is Rapidly Expanding in Southeast Asia” quoted as Southeast Asia is a key recruitment center for ISIS, the nexus between terrorism in Southeast Asia and Jihadi extremism from the Middle East evolves a broader challenge in the maritime route for Australian LNG shipments. It is a question of international economic security towards safety of Australian LNG shipments, in two parts. First preventing an economic breakdown for Australia and second the dependence of importer states for their national operations and productivity. International development requires a sustainable mechanism of integration between states, and the Asia-Pacific region is evolving complex dynamics that inculcate development, geopolitical, race, and transnational challenges. Demand of LNG in the Asia-Pacific will extensively grow in forthcoming years; Australia will be a significant contributor towards the same. But geopolitics in the Asia-Pacific is defining competition in facets of arms race, strength and modern imperialism. Transnational crimes such as terrorism, radicalization and piracy are a threat to Australian LNG shipments capitalizing on geopolitical objectives in a camouflaged manner. Simply, while there is a debate going on amongst great and rising powers of who is right in the Asia-Pacific, transnational criminals are emerging through the sideways planning catastrophic events. The Asia-Pacific region in the maritime domain requires consensus building from global and rising powers. A direction towards international development, ownership of vital ocean resources and disputes on maritime boundaries are aspects that ignite geopolitical race. First the international framework under the United Nations convention on the Law of Seas (UNCLOS) must be followed by all states, which allows interpretation of rules and laws, simplifying dimensions of the international maritime mechanism. The International Ship and Port Facility Security (ISPS) Code by the International Maritime Organization (IMO) chalks out a coherent framework for safety of sea ports and vessels, uniformity applying the same particularly from maritime nations will allow combating transnational threats. Second, to maintain international harmony in the oceans and minimizing threats from transnational challenges; stakeholders of the Asia-Pacific must devise a collective and collaborative strategy based on joint intelligence sharing. Safety and security of LNG shipments are not only important for Australia, but global operations depend on it. 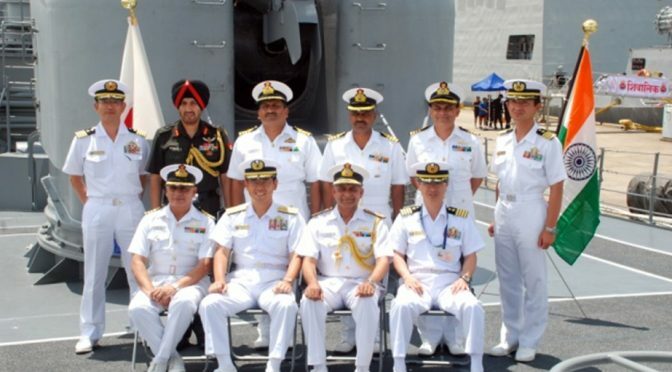 Though Australia has collaborated with various states in Asia-Pacific towards maritime security, it is equally essential to initiate a productive platform towards dialogue that will allow the Asia-Pacific century to become a reality. Maritime security for Australia and other states can be strengthened by adapting the existing international framework towards laws and regulations of the seas; perhaps, this could initiate discussion and consenting on alliance and cooperation in the oceans. Mohid Iftikhar has Masters of Philosophy in Peace & Conflict Studies from National Defence University, Pakistan and Bachelor in Business Administration from University of Southern Queensland, Australia. He has completed a short course on Defence & Security Management in collaboration with Defence Academy, UK, Cranfield University and NDU, PK. He is a member of Center for International Maritime Security and Associate member, the Corbett Centre for Maritime Policy Studies, King’s College London. At present, he is working for the Federal Ministry of Planning Development & Reform in Pakistan.This article was prepared by Mohid Iftikhar in his personal capacity. The opinions expressed in this article are the author’s own and do not reflect of any Organization or Institute.